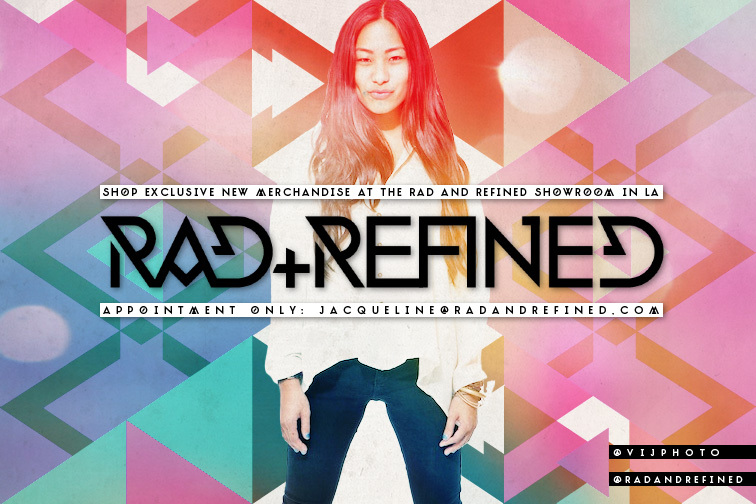 WESTWOOD—This Saturday, March 24 from 10am to 3pm, Rad and Refined will be opening their by-appointment-only showroom to the public for the first time, for one day only. Guests are invited to sip mimosas and shop the online retailer's new merchandise before anyone else, enjoying 15% off the entire collection. 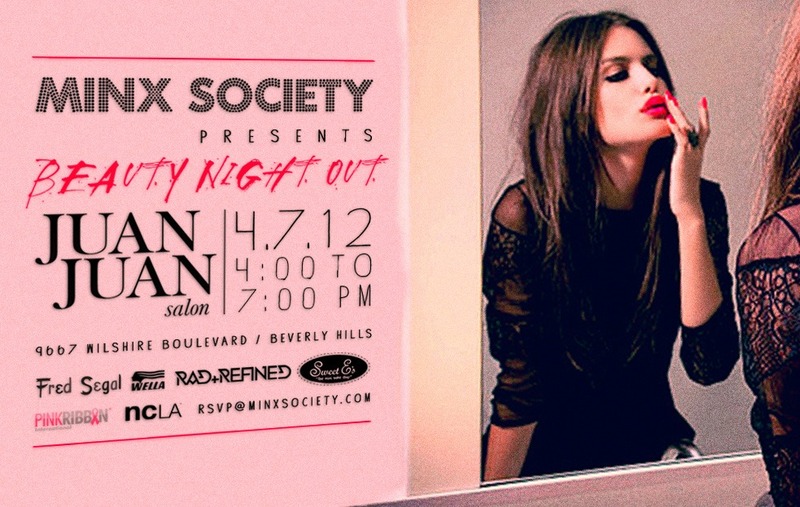 Guests must RSVP to Jacqueline@radandrefined.com to receive the exact location of this exclusive event.